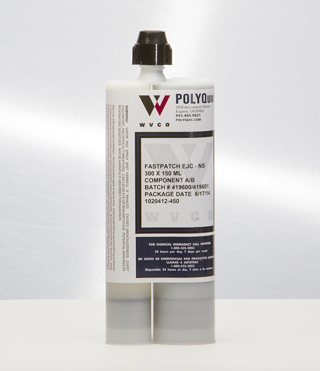 POLYQuik FASTPATCH Concrete Repair and asphalt repair products are fast curing, tough materials. Each product is designed with ready-to-use packaging to meet the specific needs of your application. Video: Willamette Valley Company (WVCO) in 75 Seconds. Manufacturer of FASTPATCH and POLYQuik products.